jane iredale introduces the NEW Starter Kit, a skin-loving makeup system that embodies the foundation of the line with the essentials needed to reveal healthy, radiant skin. The Starter Kit makes it easy with just three steps (the Power of 3) that incorporate beneficial, multi-tasking, easy-to-use products. Bundled in a chic travel-size cosmetic case with an extra-large mirror, it’s also ideal for traveling and applying makeup on-the-go. A luminizing, award-winning primer that nourishes and prepares the skin. It brightens, hydrates and helps makeup go on easily and last longer. The original foundation, powder, concealer and sunscreen in one. It provides exceptional coverage with a luminous finish, and is ideal for covering brown spots, redness, eczema, rosacea and acne. Bears The Skin Cancer Foundation’s Seal of Recommendation as an effective UV sunscreen. 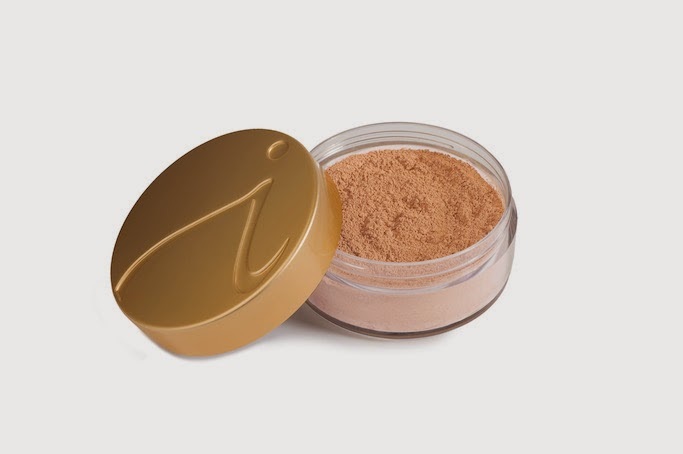 The first pressed mineral foundation, powder, concealer and sunscreen in one. It provides long-lasting, highly pigmented coverage with a semi-matte finish. Bears The Skin Cancer Foundation’s Seal of Recommendation as an effective UV sunscreen. 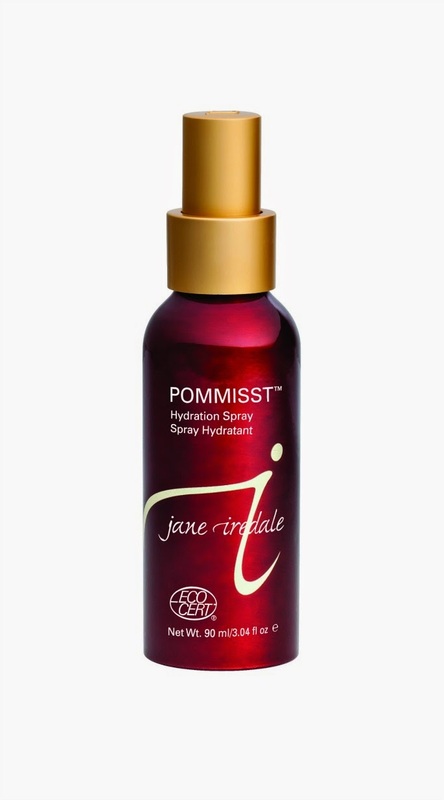 A hydrating facial spritz with the added benefit of pomegranate extract. It conditions and protects the skin and may be used to set a mineral base and plump the skin. Natural and Organic Cosmetic certified by ECOCERT. Travel-size cosmetic case with extra-large mirror. - Start with Smooth Affair to nourish and refine the skin. 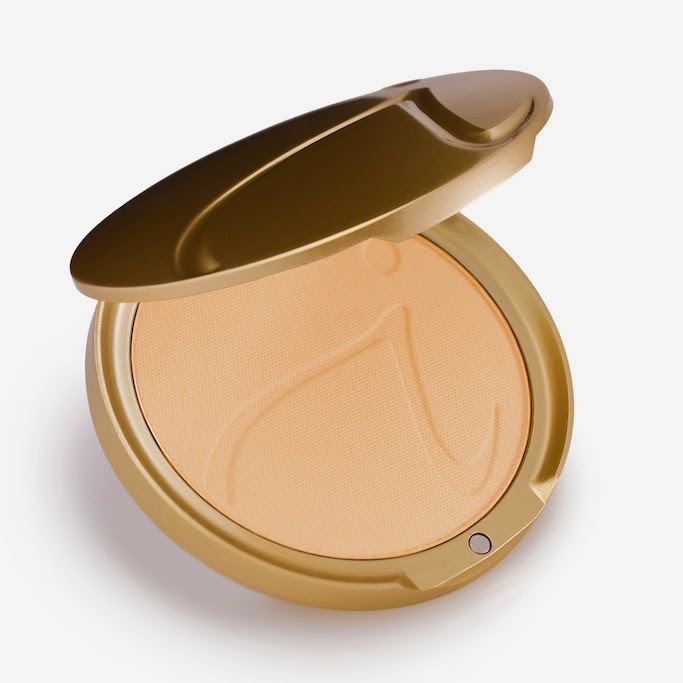 - Apply one of the skin-loving foundations with the Mini Powder Brush. - Finish with a nourishing spritz of POMMISST. - From there, all that’s needed is a swipe of mascara or a touch of bronzer to complete the look! SRP: 2,950, Available in Rustan's The Beauty Source.